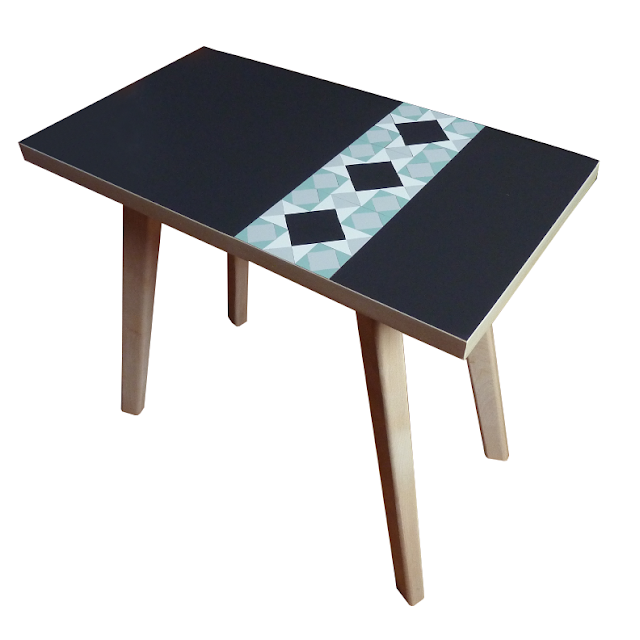 At the recent Craft Scotland Summer Show (at which I swooned over Fiona Daly's British Sheep Breeds collection) there was another range of work that caught my eye and I think regular readers will understand why... Susan Harper has produced a number of tables inspired by Victorian tile patterns. YUM! 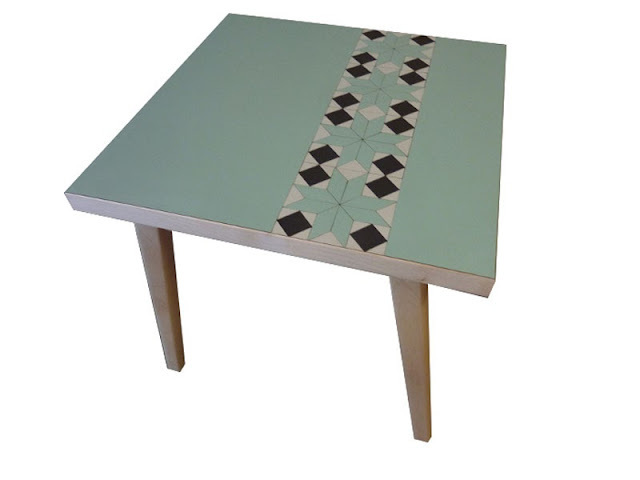 The tables are simple, really beautiful and totally up my tile-obsessed street, referencing a fab form of decorative arts in slick, muted colours. 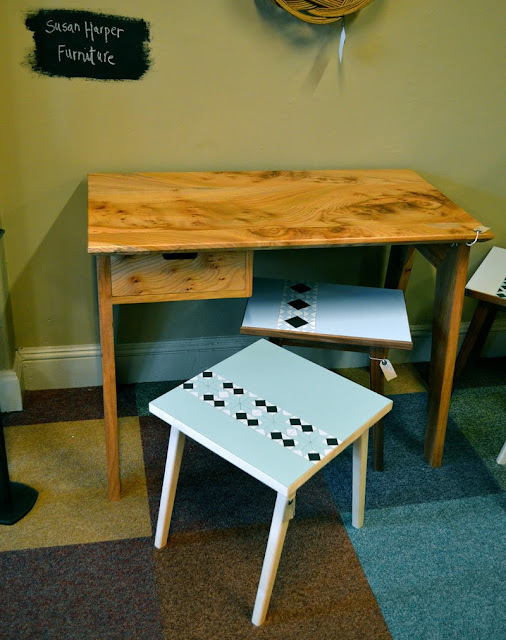 Click through for more images, check out Susan's website for a look at more of her great work and keep an eye out for future Craft Scotland events here.